Welcome to Cosimo and Company. 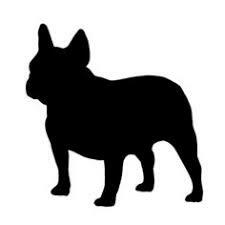 The blog that follows the antics of Cosimo the french bulldog. Watch as Cosimo makes his way through the rough and tumble streets of New York City. 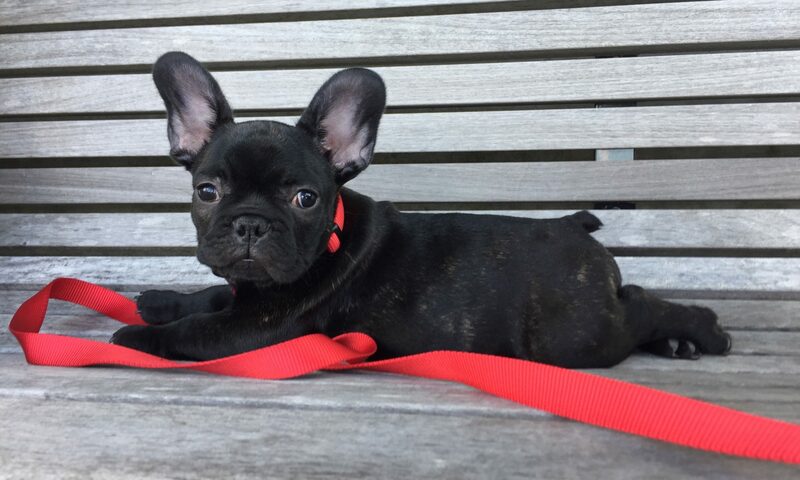 At just 9 weeks old, he is still learnings the ways of the big city, but he is an adventurous little guy and won’t back down from a challenge.